Family atmosphere with a large menu. 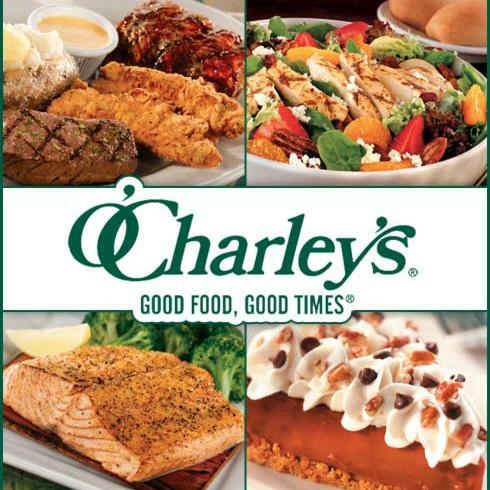 Come enjoy good food and good times at O'Charley's. 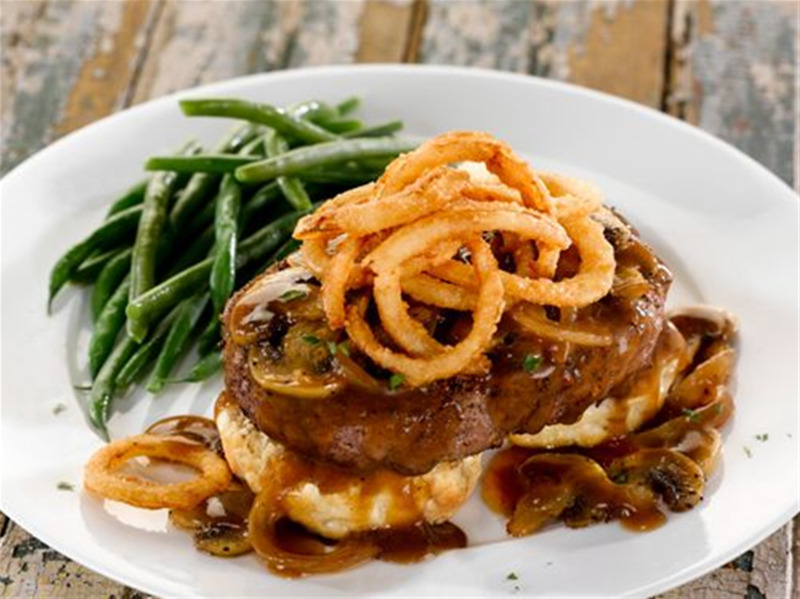 We have endless menu choices ranging from steak, grill, and brunch menu items.